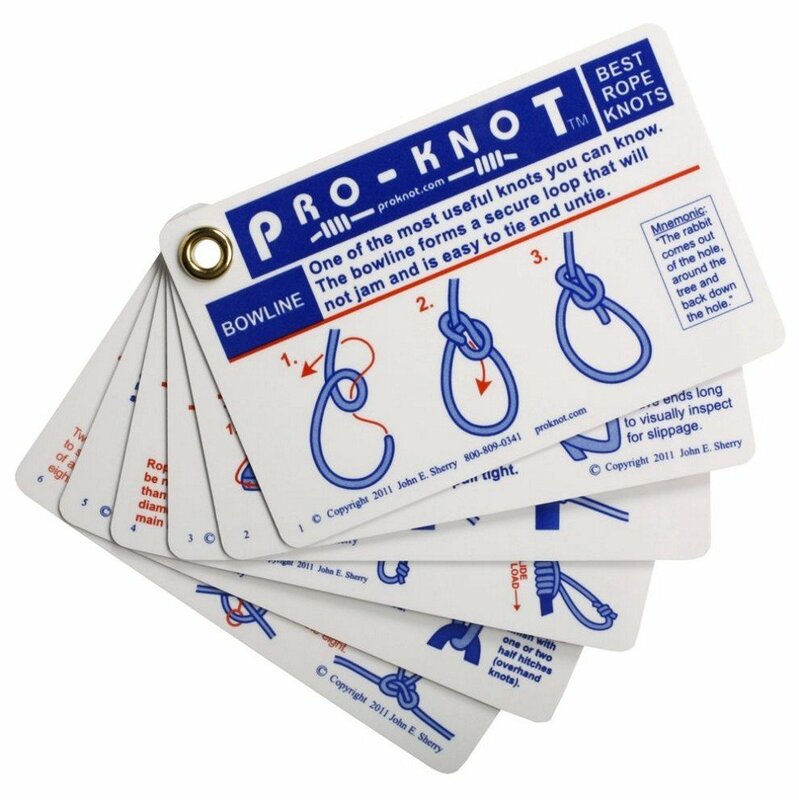 This time we want to send you some "Pro-Knot" "OUTDOOR KNOTS" Knot Cards." We're all in this together and we really appreciate that you are a returning customer! Our Ultra-Cord is proudly made in USA and sold on Amazon but if you ever want to contact us for any reason, please feel free. We'll do our best to be useful to you. P.S. If you'd really like to hook-up a friend with a free sample of our 750lb Mil-Spec Paracord, just tell them to email me their shipping info and I'll send them one too. Why would I do this...? Well, our cord is so good that just one "hit" and everyone's "addicted!" 😉 I'm hoping to earn their trust and business with a free sample... I also really like giving stuff away... it is habit-forming!